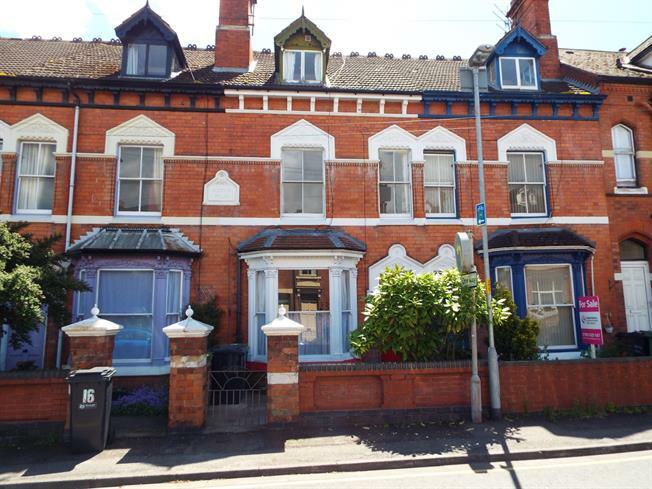 4 Bedroom Terraced For Sale in Worcester for Asking Price £247,500. A beautifully presented, renovated four bedroom, two bathroom terraced Victorian home offering a wealth of character in every single room. This property comprises of a beautiful entrance hall, leading through to its two reception rooms, a converted cinema room, kitchen, downstairs WC, family bathroom, three bedrooms on the first floor with a further bedroom and en suite on the second floor. To the rear of the property is an enclosed rear garden which has been artificially lawned. A beautiful property, offering ample amounts of character which can only be truly seen by stepping through the front door.